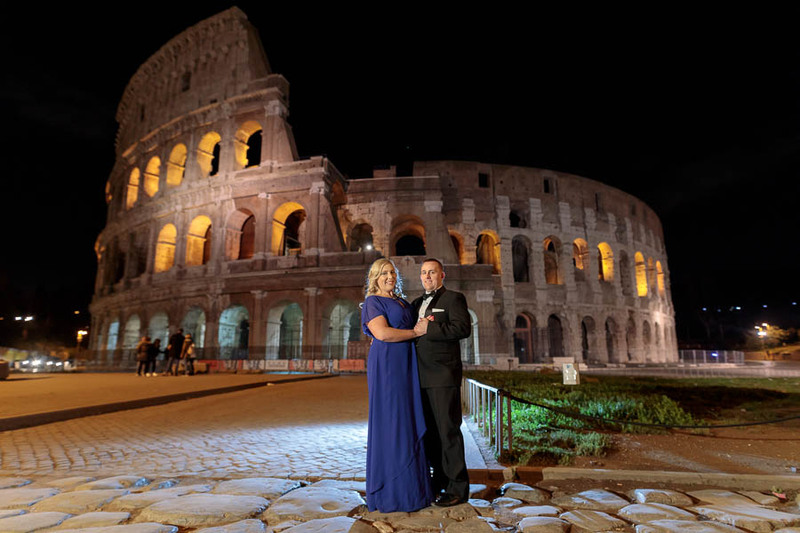 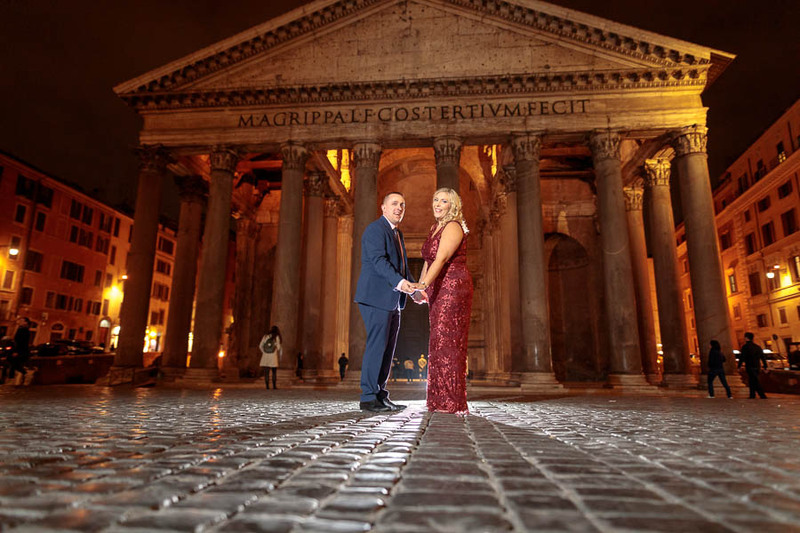 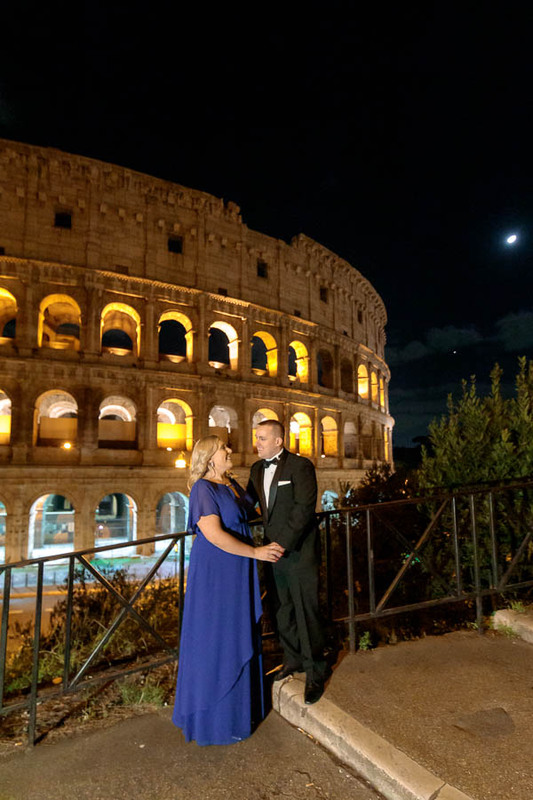 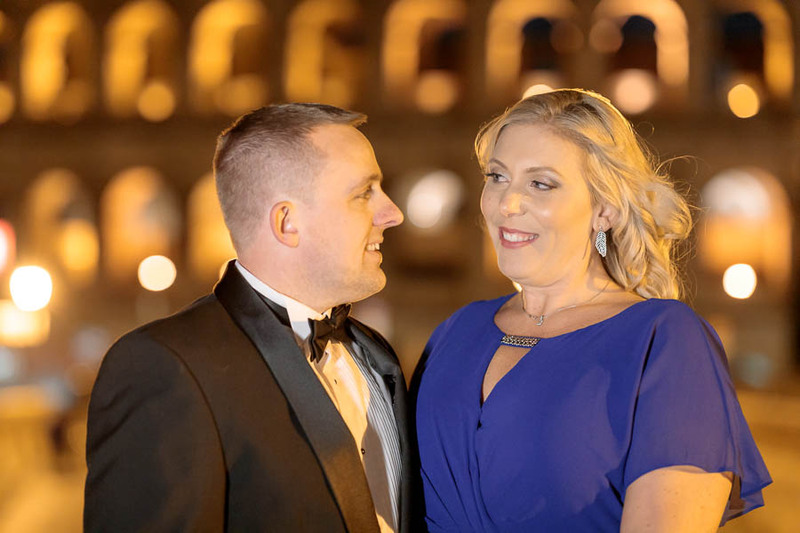 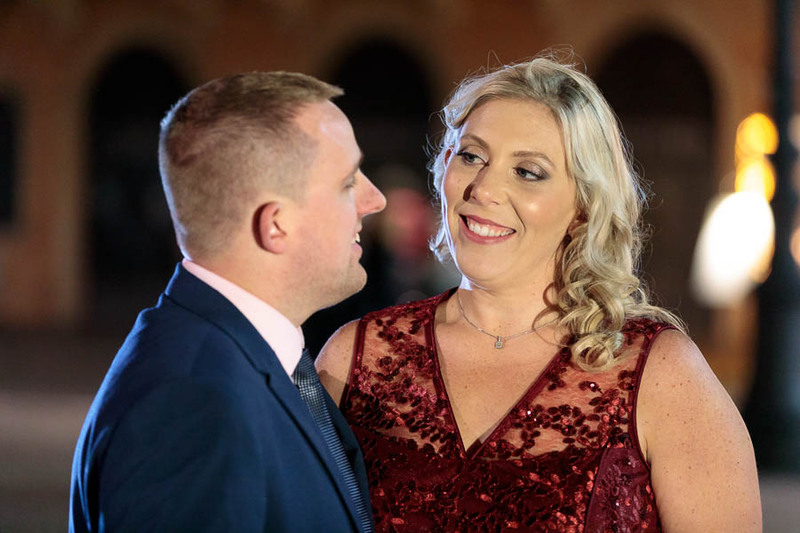 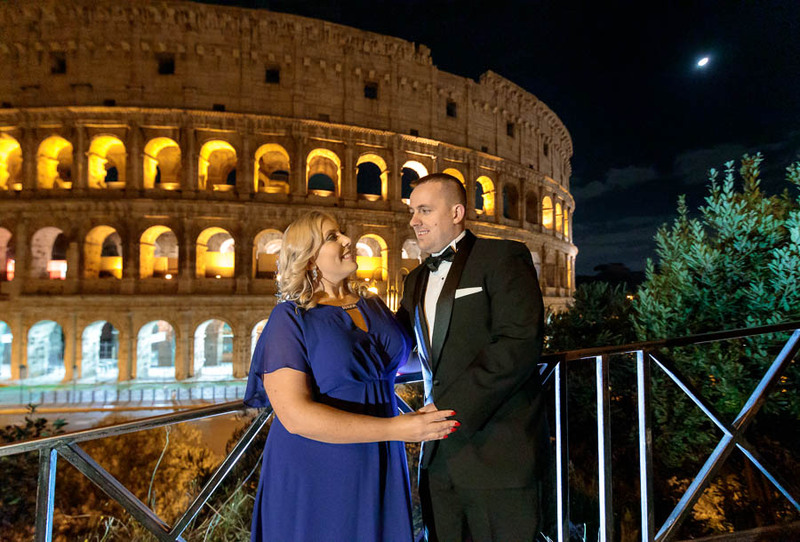 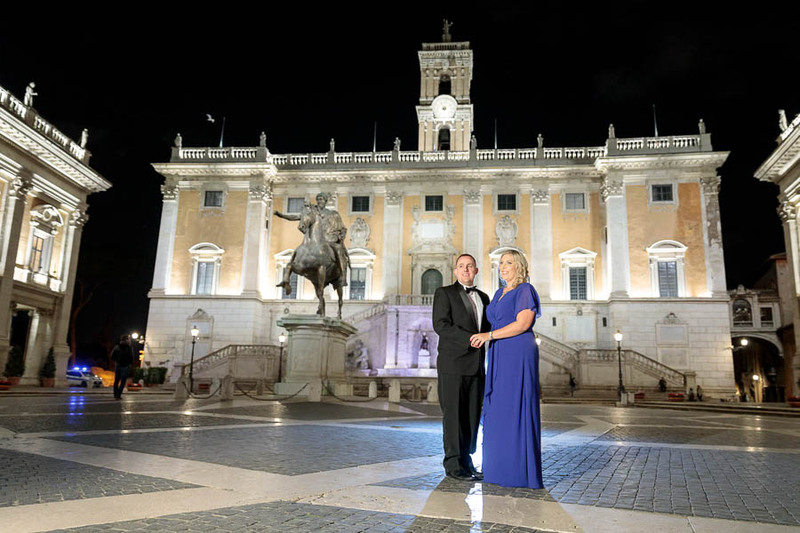 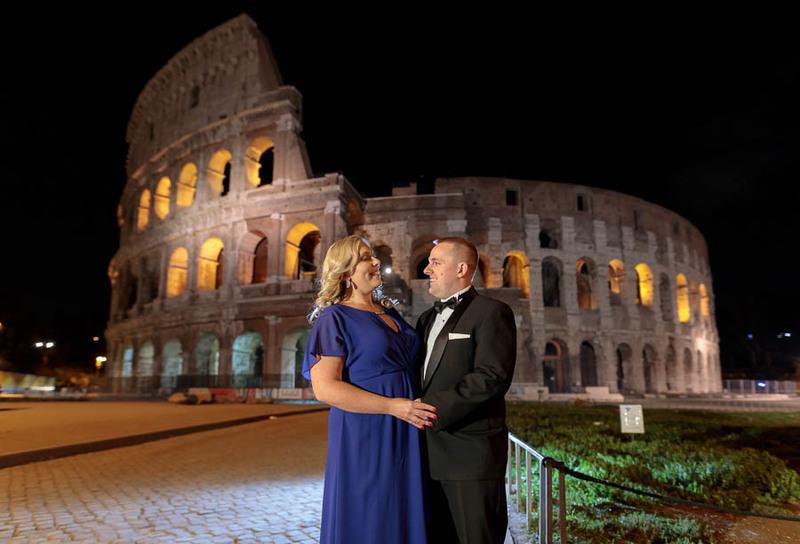 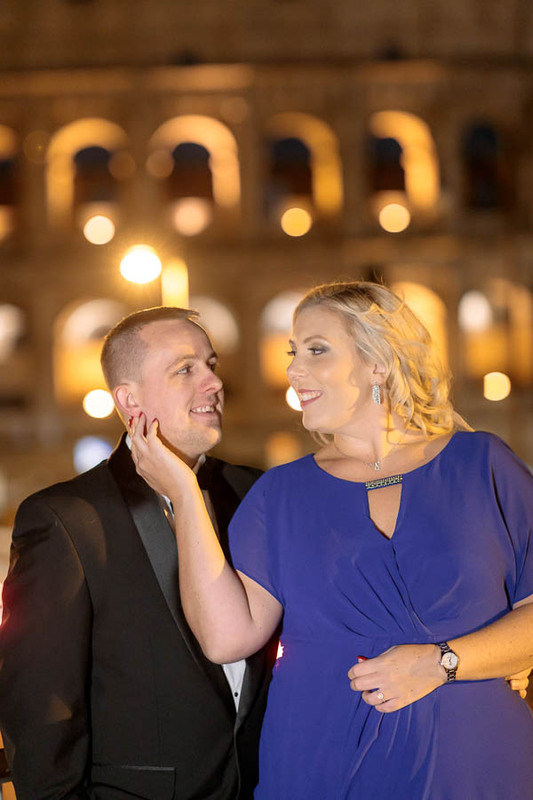 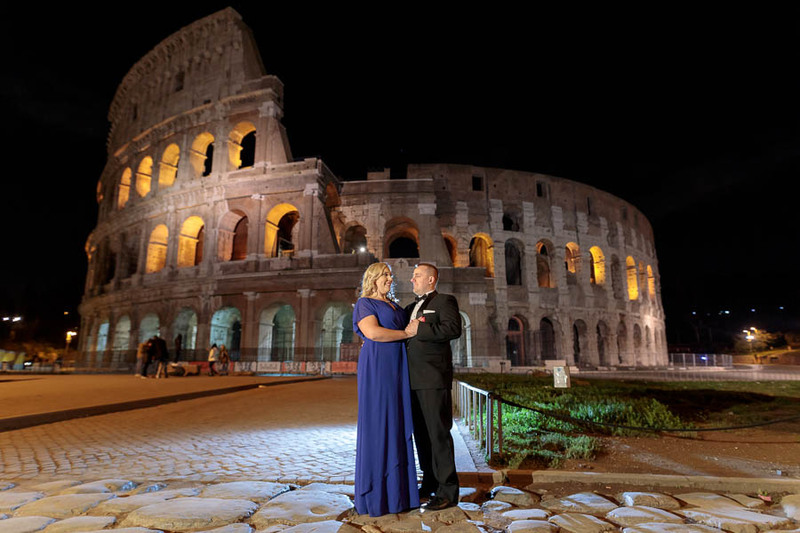 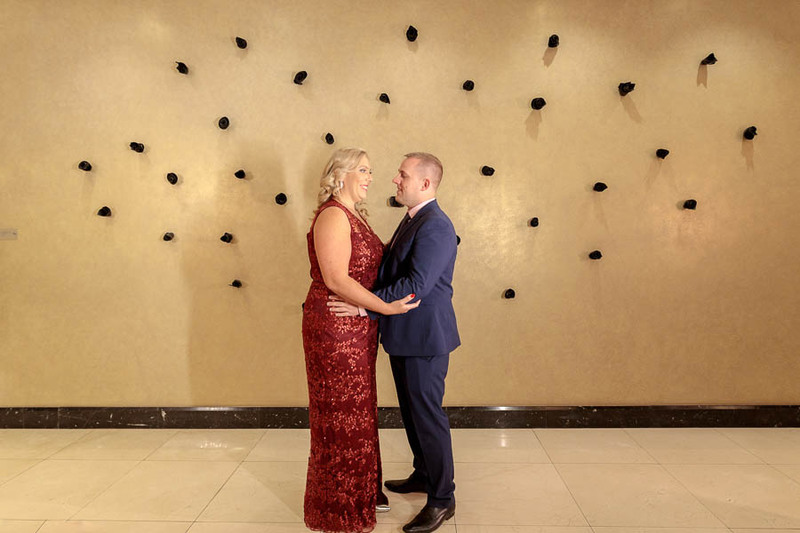 Having seen our other pre-wedding photo sessions in Rome, Amy & Jamie were excited to take the opportunity to meet us in Rome for their engagement photo session before their big wedding in 2019. 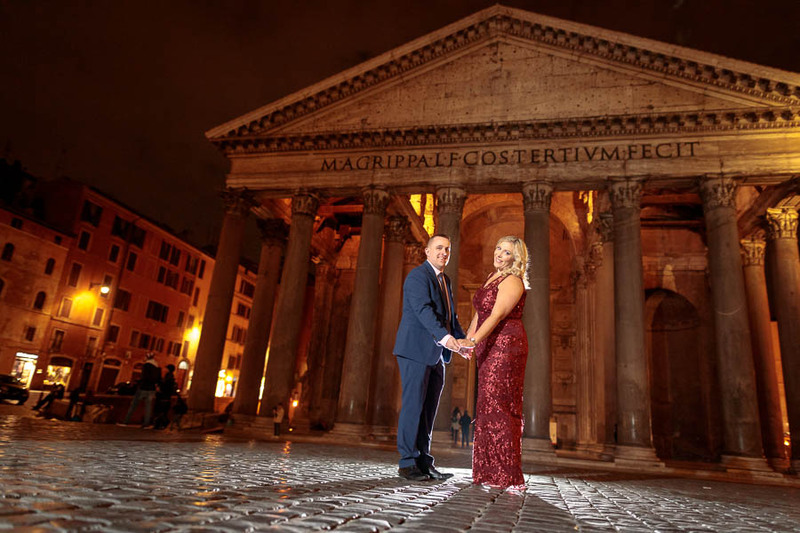 So many beautiful sites for photos like the Pantheon, the Colosseum, the Campidoglio, or the Piazza Navona, there are so many wonderful places to go for engagement pre-wedding photography that it’s a real mission to capture them all, but we managed to make it to each site and with a change of clothes back at the hotel! 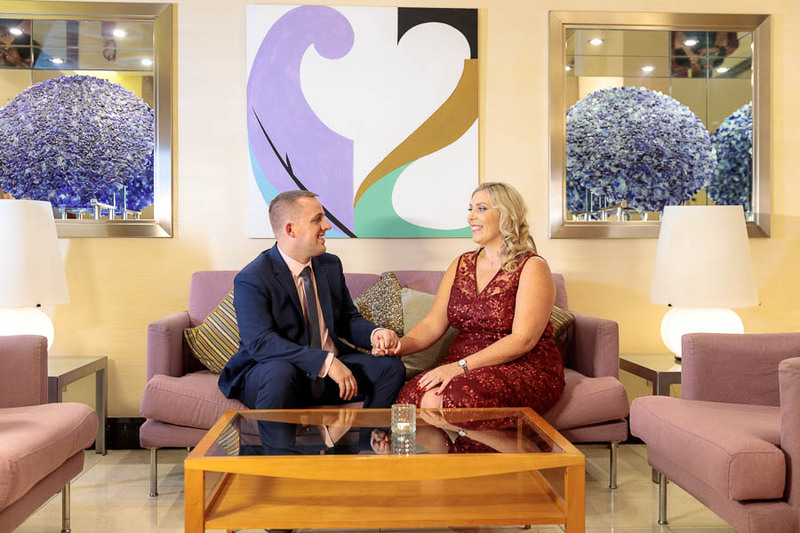 Amy & Jamie will be getting married at the Chilston Park Hotel in 2019 and as well as booking us for their wedding photography, they took our advice and booked a pre-wedding photography session whereby they can get to grips with how to look fantastic in front of the camera before the pressure of the big day! 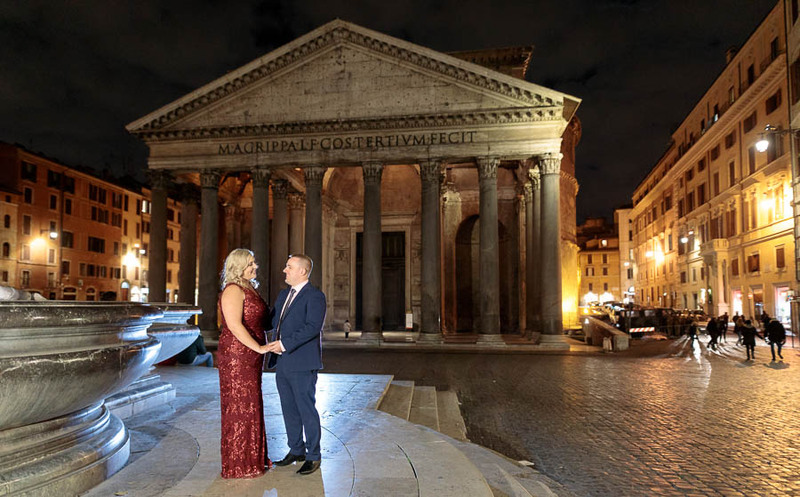 Amy & Jamie took advantage of our offer of shooting abroad – whereby we always let our clients know when and where we are going to be working abroad so that if they are able to meet us there then they can have their booked pre-wedding session abroad in the spectacular sites of Europe! 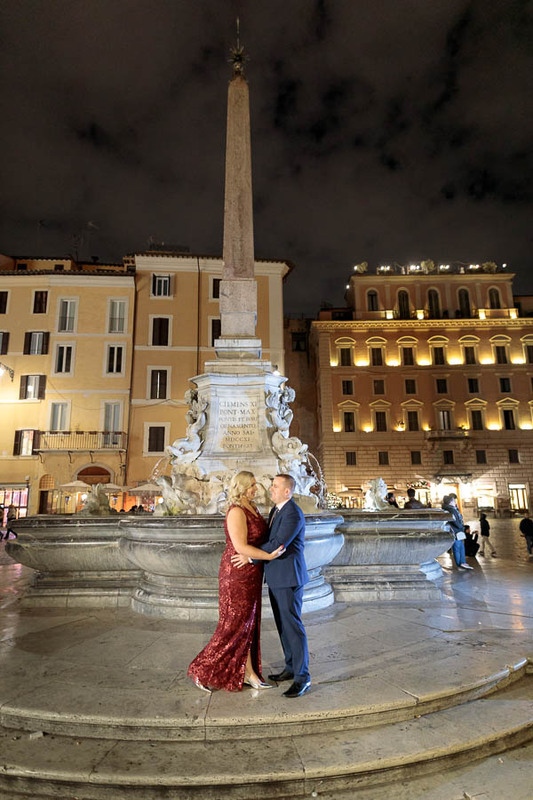 There was a lot of pre-session preparation for the shoot, including a lot of guidance on on what to wear, what to expect, as well as guidance on the best places and locations to stay in Rome. 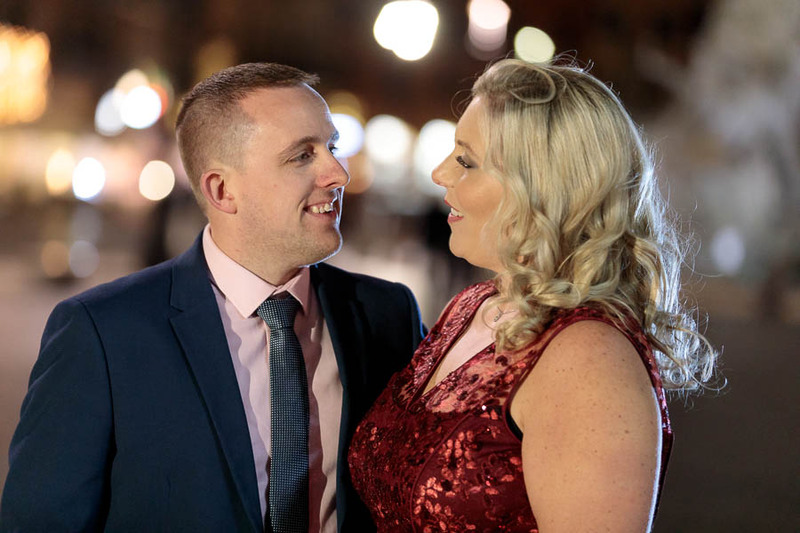 We were also lucky enough to be joined by our preferred Make-Up-Artist and Hair Stylist Sharon of the Adornare Beauty Studio, meaning that professional world class make-up and hair was on standby before the shoot began. 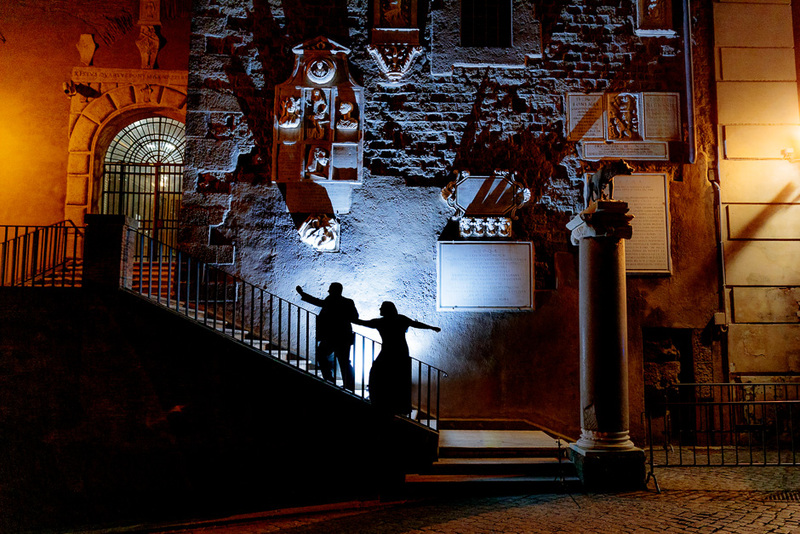 Looking for Dramatic Photos in Rome?